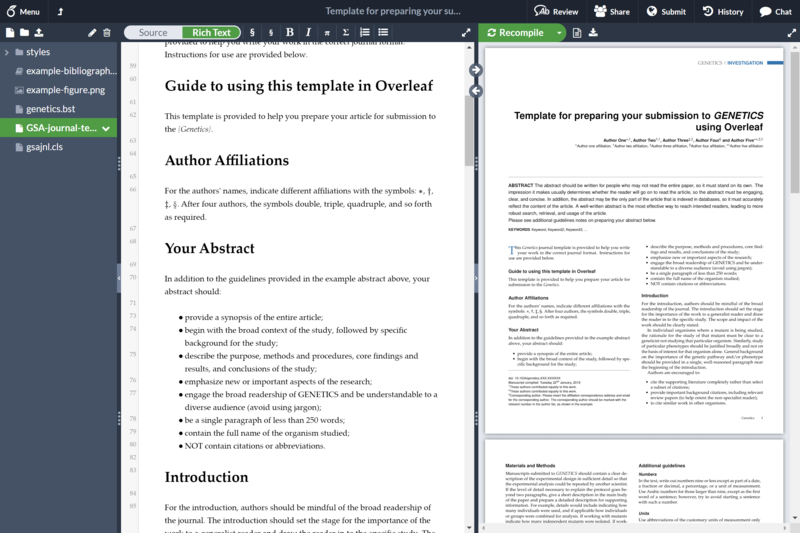 Overleaf has come a long way since it began life over six years ago as WriteLaTeX; back then at the very beginning you couldn't even sign up for an account, you just had to bookmark or write down the URLs for your projects! 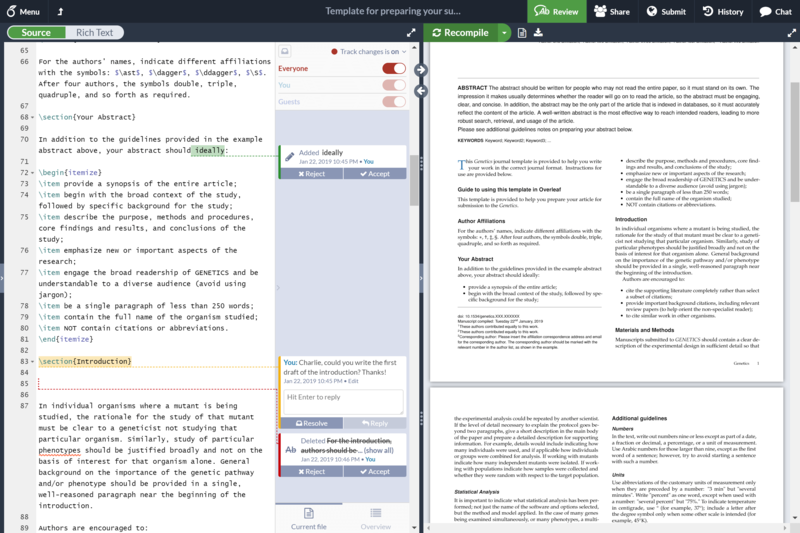 Since then we've continued to build and enhance Overleaf based on your feedback (which is always appreciated), to continue to lower the barriers for new users whilst providing as much of the full breadth of LaTeX as we can for power users. 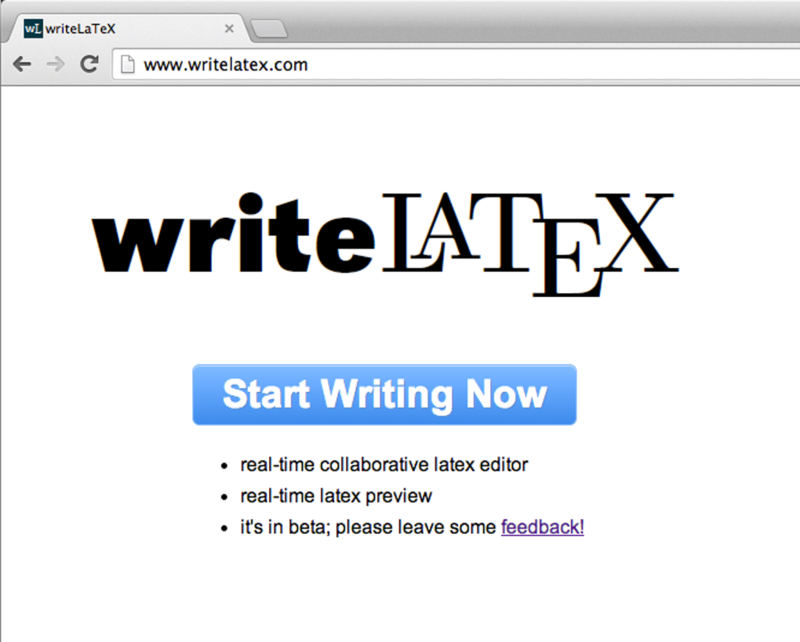 This has led us to the Overleaf we have today; a combination of a powerful LaTeX source editor with track changes and commenting, third-party integrations with services such as Dropbox, GitHub and Git, and a Rich Text mode that lets you work in a more Word-processor style environment if you prefer to. Since the launch of v2 we've been continuing to release a regular stream of minor updates and improvements to the platform, in the form of bug fixes, feature enhancements, and UI/UX improvements. We've also just relaunched our beta programme: if you visit your account settings page you can opt in, and you'll get access to features ahead of their full release. This means they may be a little incomplete, as we're still working on them, and feedback on these features in test is always appreciated. We're currently testing out the first phase of Rich Text track changes via the beta programme; if you opt-in, and then switch to Rich Text mode with track changes turned on, your changes will be visible in the editor! We're still working on the Review panel, which is why this feature is still in beta, but any feedback on this first phase is very welcome. Thanks again for all your love and support for Overleaf; it's hugely appreciated, and we look forward to exciting times ahead!